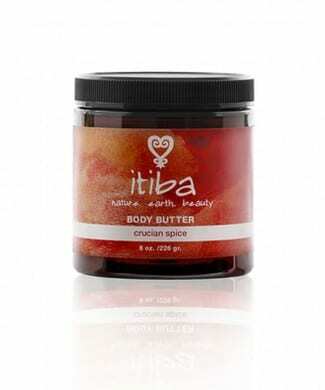 The earthy, sensual scent envelops you like a walk in a tropical Caribbean forest, soothes and smoothes dry skin. Uniquely created with 100% Aloe Vera Juice for its longer lasting moisturizing properties. 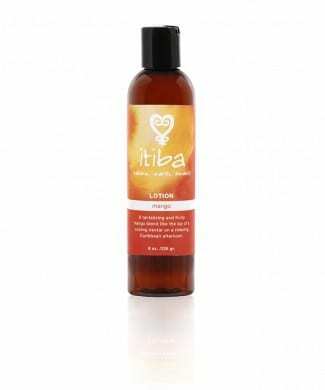 A creamy aloe based lotion rich with Vitamin B, Rice Bran, Avocado a, Jojoba Oil and 100% pure essential oils. No water included. No parabens or fillers. Massage into the skin, focusing on especially dry areas. Embrace.